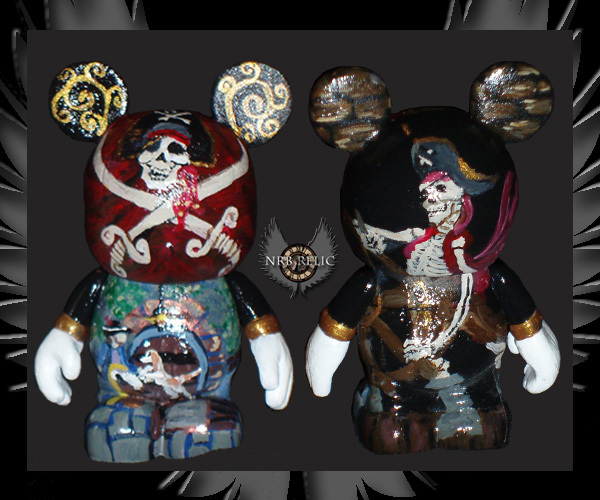 Here is a look back at a past custom 3" Vinylmation "It's Always The Rum". This piece was the first in the series "My Favorites". 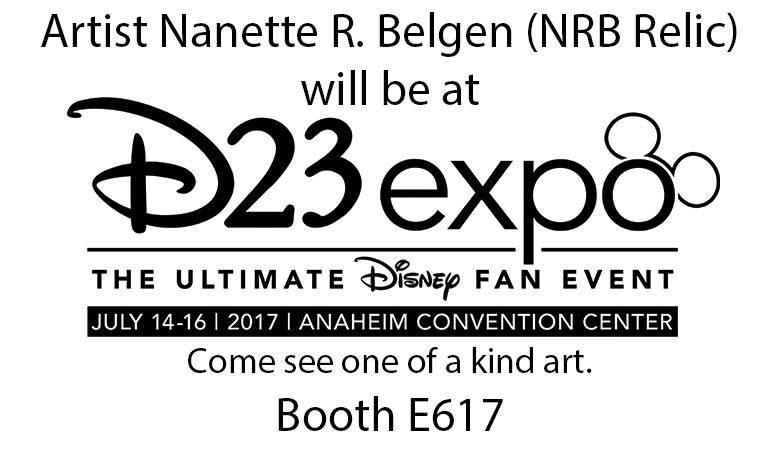 Follow NRB Relic on Facebook or Twitter.